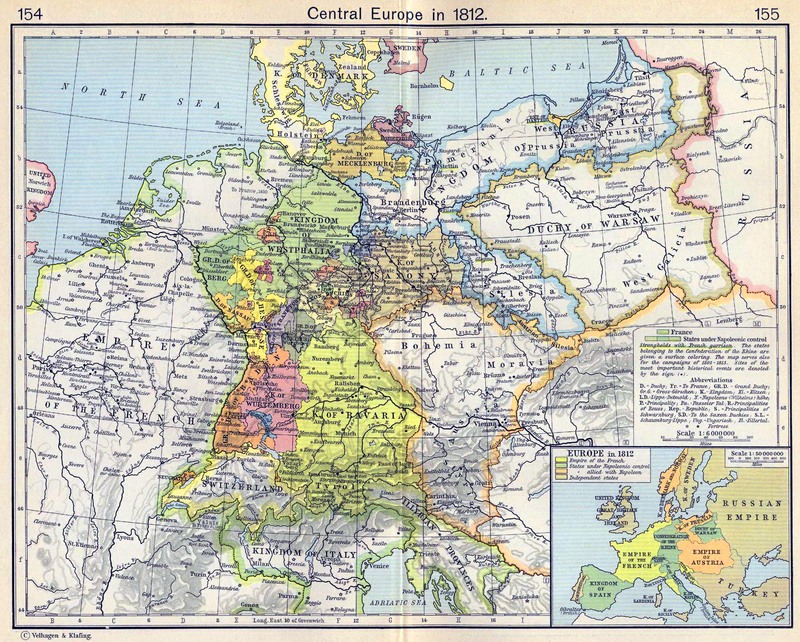 History map of Central Europe in 1812. The states belonging to the Confederation of the Rhine are given a surface coloring. 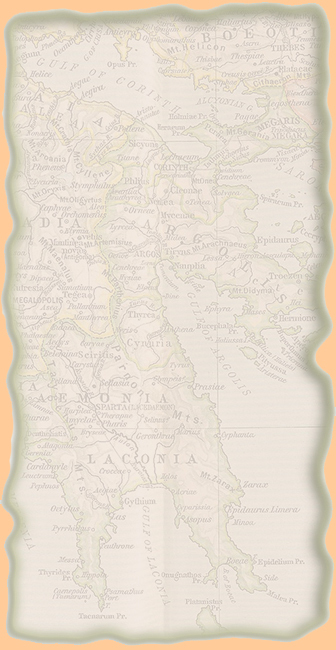 The map serves also for the campaigns of 1803-1815.